Editor’s Note: The following post is from the University of Kentucky. University of Kentucky provost Tim Tracy announced today that the former head of one of the most highly regarded honors programs in the country will be the first dean of the Lewis Honors College. 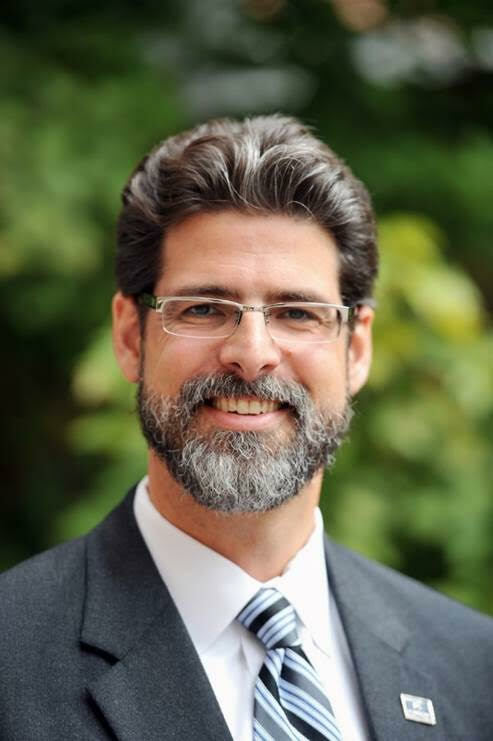 The dean serves as the academic and administrative head of the Lewis Honors College and is responsible for the leadership and administration of all aspects of the college.